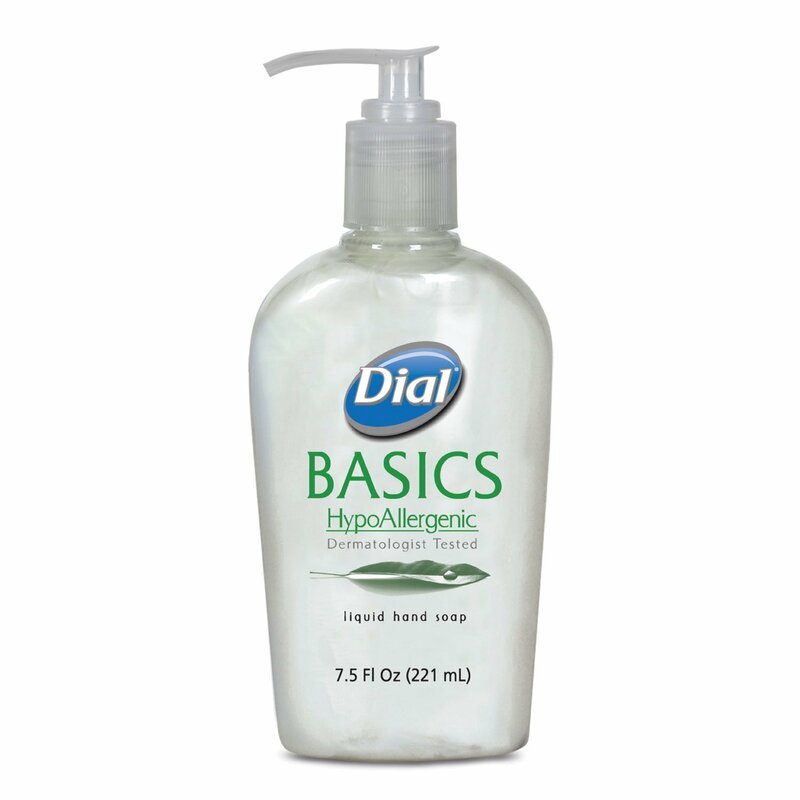 HAND SOAP Archives - Dalton & Co. 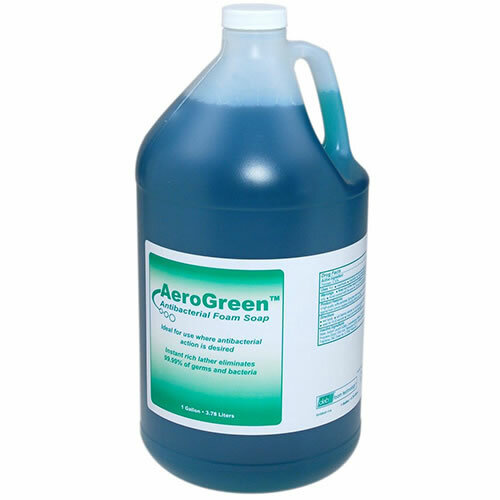 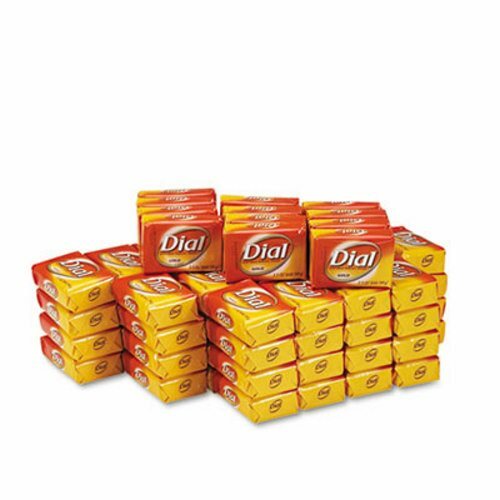 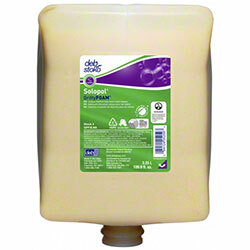 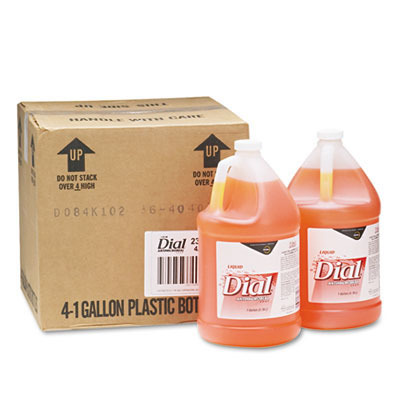 DIAL ANTIMICROBIAL HAND SOAP-1 GAL. 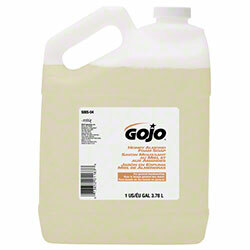 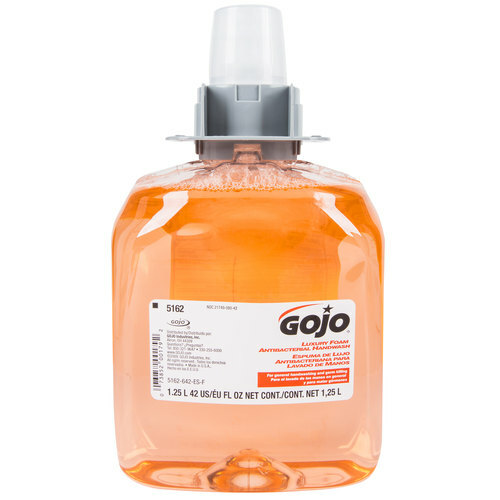 GOJO ORANGE LOTION HAND CLEANER W/ PUMICE 2000 ML-4/CS. 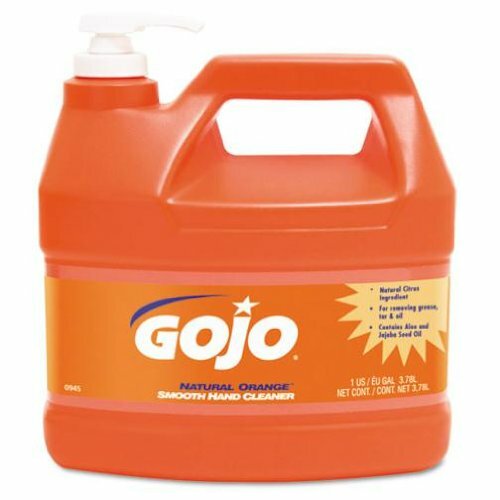 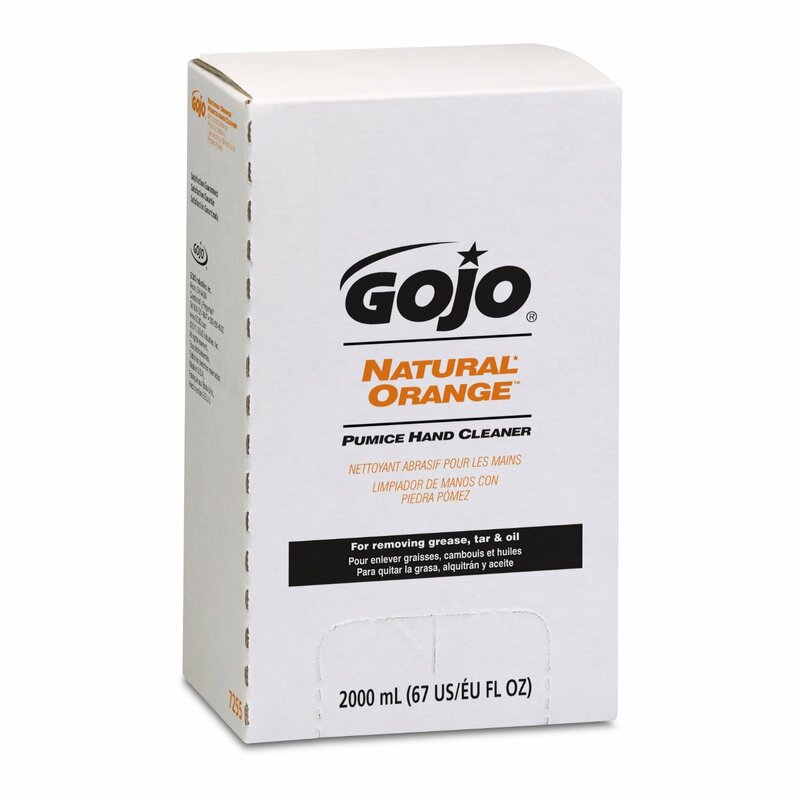 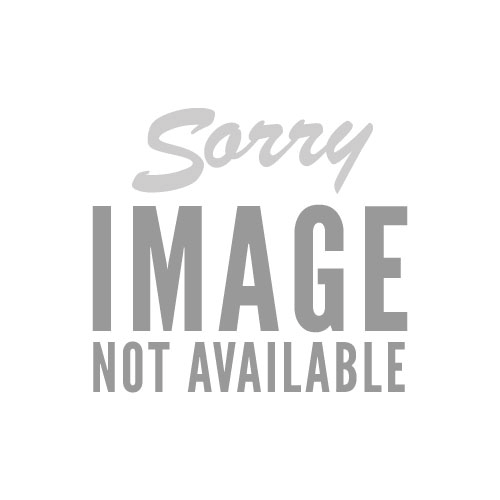 GOJO ORANGE SMOOTH HAND CLEANER-1 GAL. 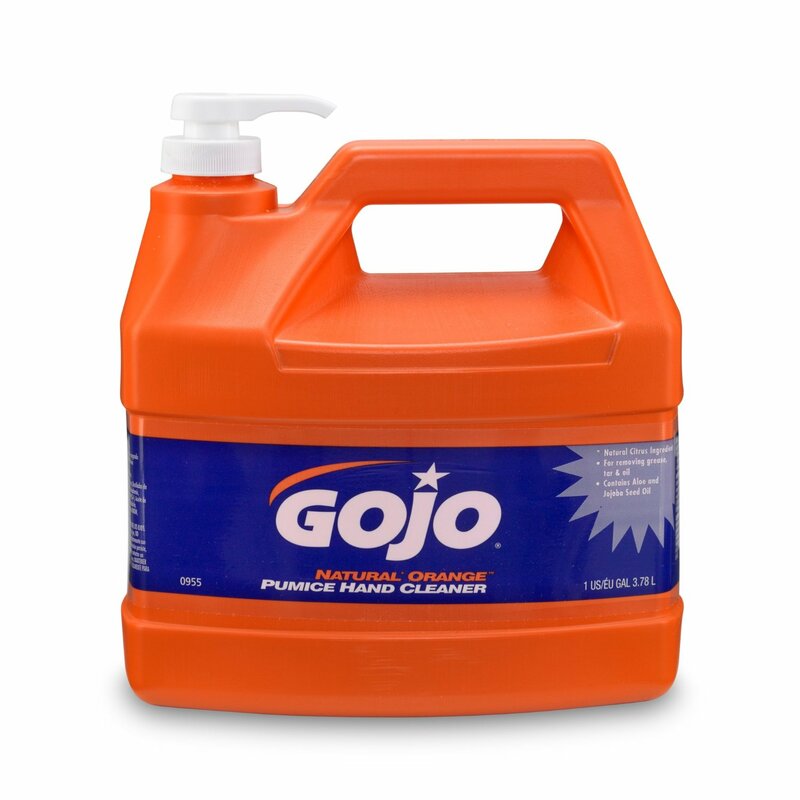 GOJO ORANGE W/ PUMICE-1 GAL.